Featured Project: Nortel’s Carling Campus: Mid-Century Modern+ | Contentworks Inc. 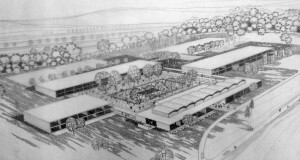 Image: Concept drawing for the Northern Electric Campus, March 1959. Credit: John Bland Archives, McGill University, Bland 610. 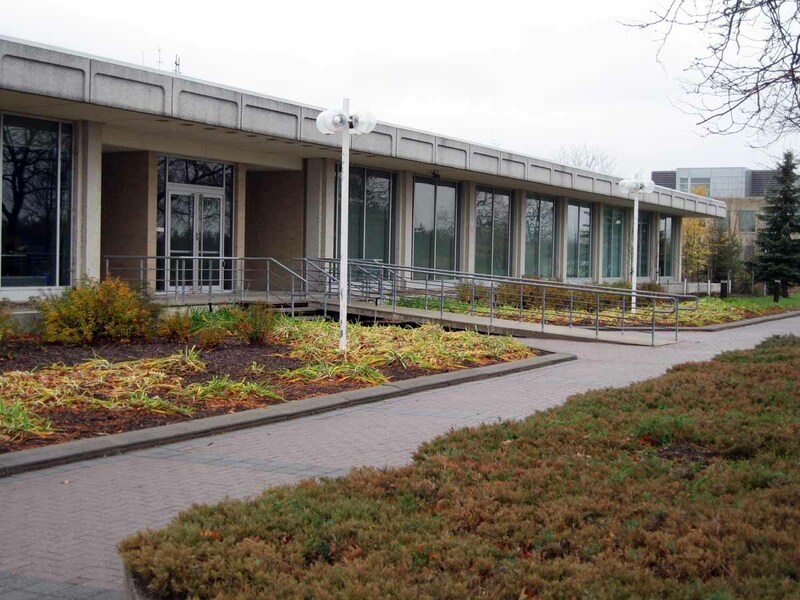 Contentworks has completed two heritage studies focused on the former Nortel campus (28 hectares and 15 buildings and labs) on Carling Avenue in Ottawa. The first set of buildings were constructed to the designs of Bland/Rother/Trudeau between 1950 and 1963 for Northern Electric Company, which eventually became Nortel Networks. 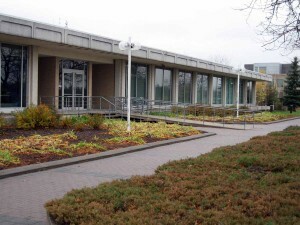 Construction of the Nortel campus continued into the early 2000s.The study included a history of the company and an analysis of the property’s architecture and landscape, which is an early Canadian example of a business campus inspired by Bell Labs and other major US corporate sites. The study benefited from the documentation and knowledge held by Contentworks about Canada’s industrial and business history, and our experience conducting heritage assessments of other large, institutional landscapes. Image: Lab 1, built 1960-1. Credit: Contentworks. 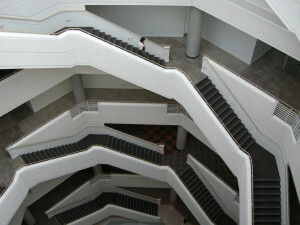 Image: Stairwell in Lab V, the signature building on the Nortel Campus, built 1992. Credit: Contentworks.